As an Intern, Tax, you will receive a variety of projects depending on the needs of the Tax department and the interests of the intern candidate. In the past, interns have assisted with tax compliance, tax research, commodity coding, etc. The intern will also create and give a presentation on a tax topic selected by the department. The intern will report to one manager, but receive projects and guidance from all three managers. 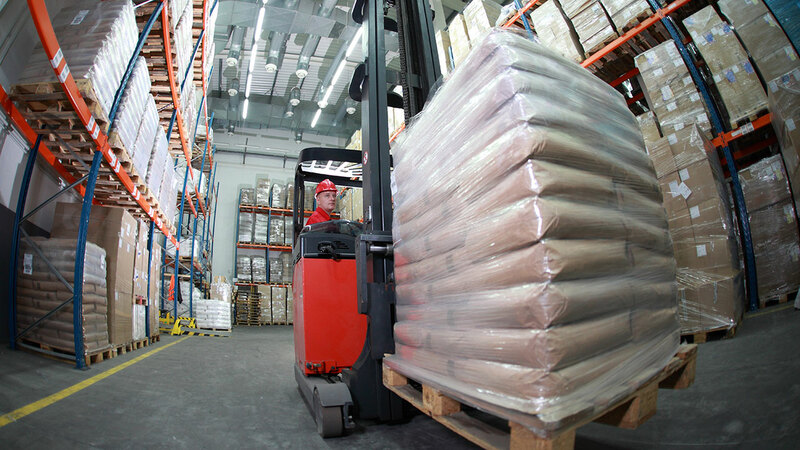 The Tax Department oversees C&S Wholesale Grocers’ state, local, and federal tax compliance. Areas of tax handled in the department include sales and use, payroll, fuel, beverage, credits and incentives, income, property, and cigarette and tobacco tax. C&S has breadth and depth of operations in many areas of tax across most United States. The intern should expect to be exposed to a wide variety of tax related areas.